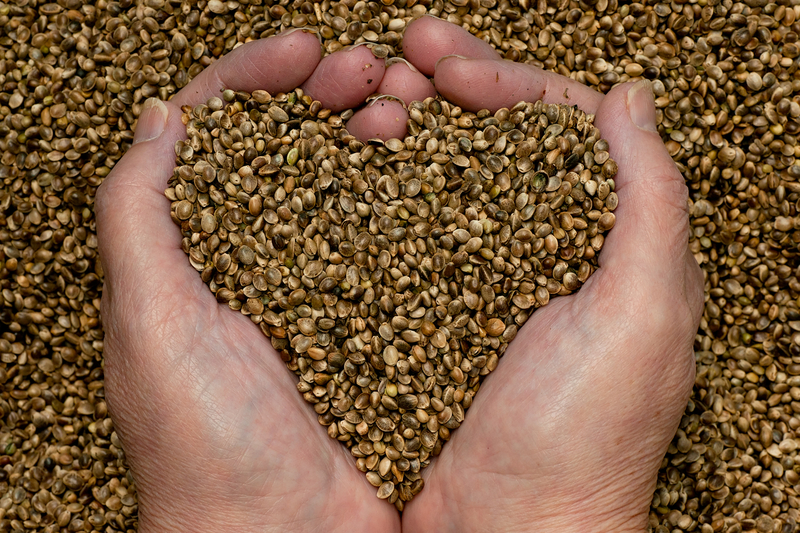 Hemp seed is incredibly nutritious as it’s a complete protein and contains all the necessary amino acids to sustain life. You could literally eat nothing but these little seeds and not only survive, but probably also be superhuman. It has a nutty flavor and goes great in snacks like granola, yogurt, hot or cold cereal, and even as a topping for pastries. So where’s the hype? Why aren’t we eating this magical stuff everyday?? Since 1937, hemp plant (even the edible, nutritious, non-psychoactive kind) is 100% illegal to cultivate under federal law, because Congress shares about 5 brain cells between all 535 of them. It’s really a shame that we can’t cultivate this awesome food in our own country (though 20 states are just now being permitted). Luckily Canada has us covered. I’ve been a seriously happy camper since Cameron brought home some Manitoba Harvest protein powder! Not sure if he wasn’t a fan of the taste, or if I just ended up stealing it from him, but I’ve been using it to make morning shakes that are high in protein and pretty low on carbs and calories. Not to mention freaking delicious. Plant-based protein is awesome, because it helps vegetarians and vegans get the nutrients they need, but even meat-eaters can benefit from its added fiber content and easy digestion properties. Manitoba Harvest makes a couple different varieties of their protein power, including a vanilla flavor and one enriched with extra fiber, but for my shakes I’ve just been using their Hemp PRO 50 formula with vanilla almond milk as the base. 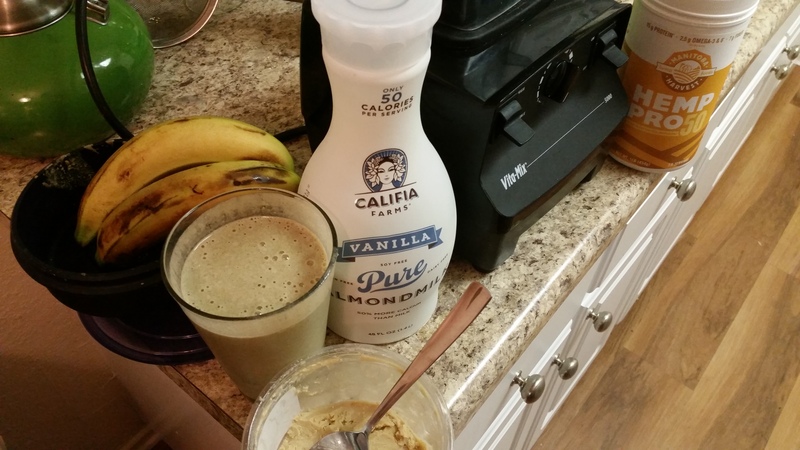 Add a banana and some peanut butter to taste, and it’s the perfect breakfast shake for people who are bad at breakfast, but it would also go well as a post-workout meal. It also happens to be 100% vegan! So come on, go green, and shake it for some wholesome plant-based protein. Blend at high speed until consistency is smooth! Should be a perfect 16oz shake for most go cups. 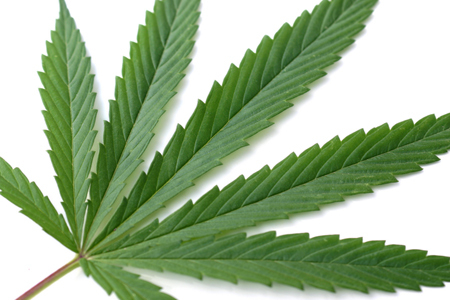 Hemp terrifies me for some reason… but maybe I’ll give it a whirl now! Haha it’s definitely unusual… my boyfriend HATED the taste. I like it especially with some peanut or almond butter, it totally masks the weird nutty flavor. Or mixing it into sweet stuff like yogurt or oatmeal with some brown sugar is always a good fix! Definitely can’t do that with most protein powders. Pingback: High-Fiving Myself | Herbs & Spices. Pingback: Hemp Hearts GIVEAWAY! Winner chosen 6/25 | Herbs & Spices.